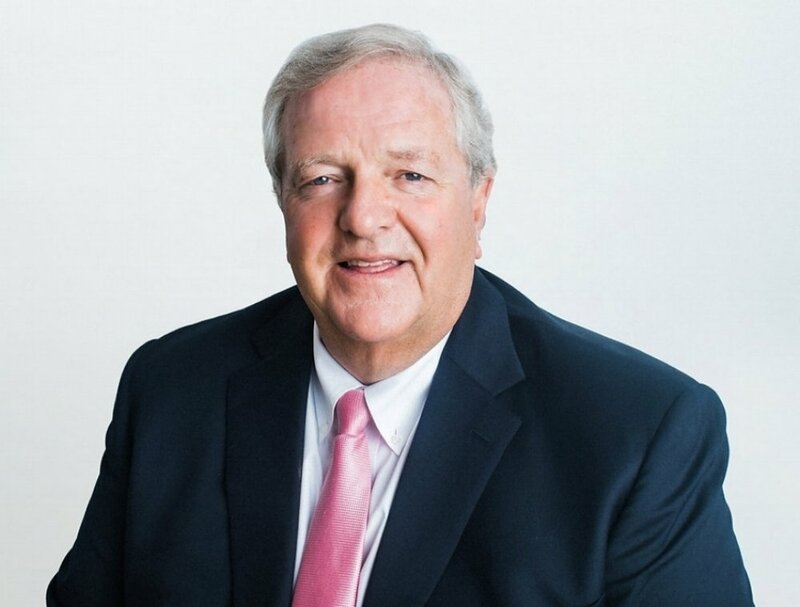 Paul graduated from York University in 1974 and holds several professional designations including; CERTIFIED FINANCIAL PLANNER®, CLU (Chartered Life Underwriter), CH.F.C. (Chartered Financial Consultant) and CIM® (Chartered Investment Manager). In addition to his 40+ years of direct client service experience, Paul has participated extensively in the government relations side of the insurance and financial services.